ATL is a melting pot of delicious eateries to try. 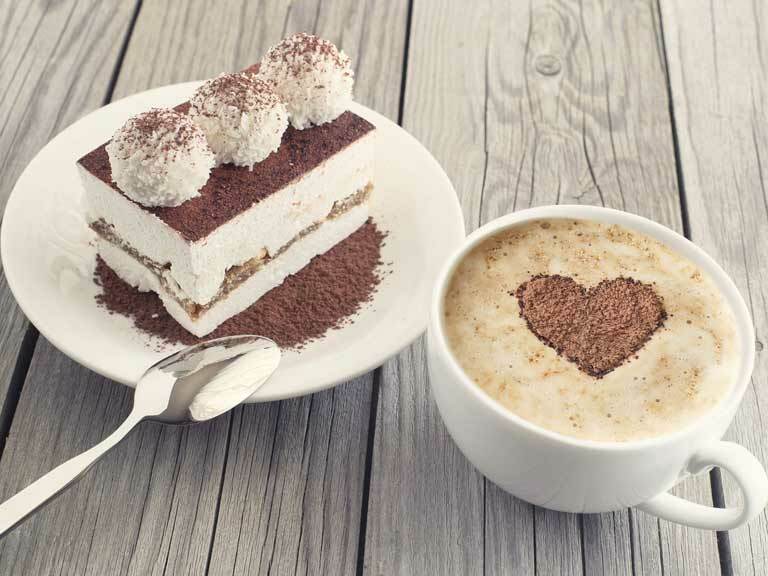 We have rounded up our favorite places to find a fresh warming brew to start your day as you mean to go on. 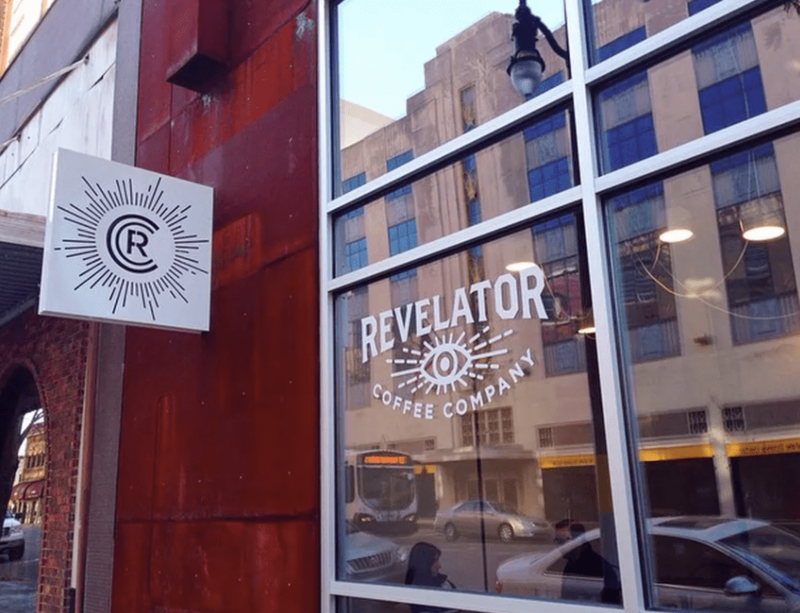 Birmingham-based Revelator offers freshly baked pastries and baked goods alongside their delicious blends of coffees in Westside. 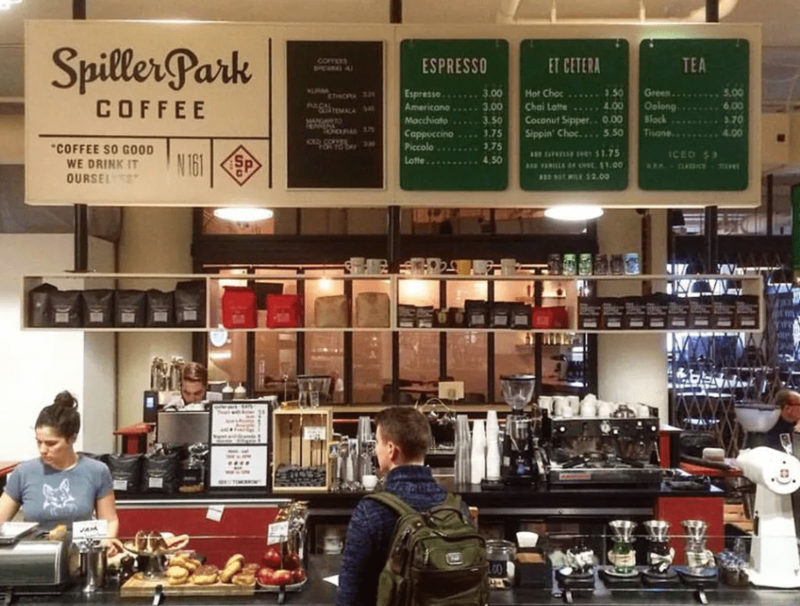 This underground coffeehouse located at the Goat Farm in Westside welcomes many local writers, artists, readers, and those seeking quiet respite from Atlanta’s fast pace city life. 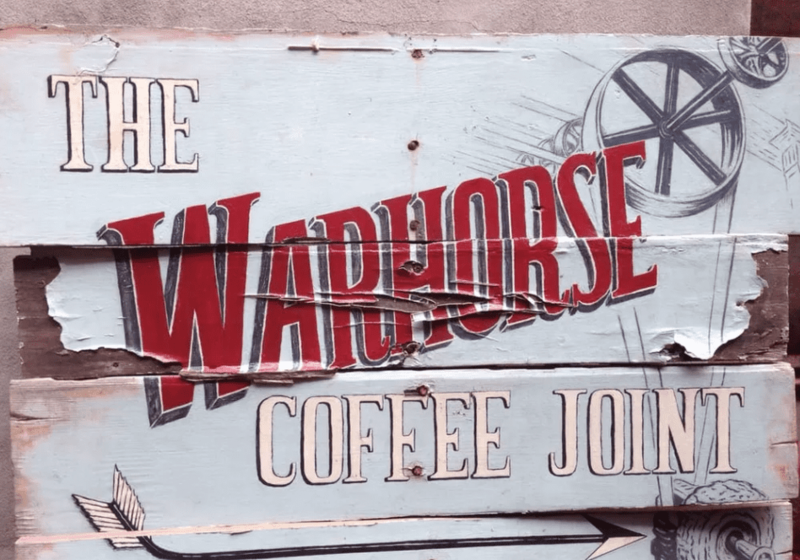 Visit Warhorse for coffee, tea, and entertaining spoken performances. 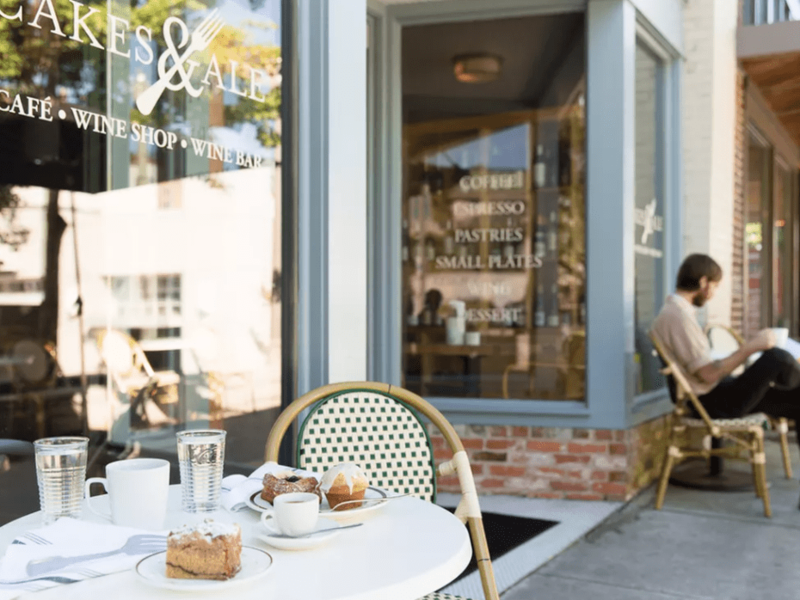 This inviting cafe serves Counter Culture coffee and espresso drinks along with Rishi tea, pastries, and other light snacks. Pop in after 6 p.m. for wine and small plates. Chef Hugh Acheson’s Ponce City Market collaboration with Dale Donchey offers caffeine fiends the ultimate fair-trade blends from around the world as well as a light food menu that includes healthy avocado toast, local freshly made pastries, and other incredible baked goods, with gluten free options available- a coeliac’s heaven.